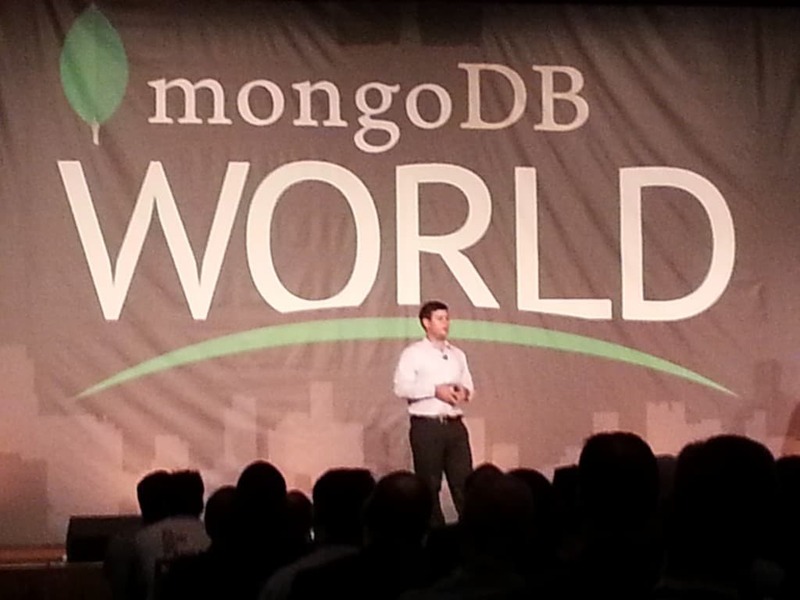 For the very first time, the MongoDB community from all over the world gathered in one place. 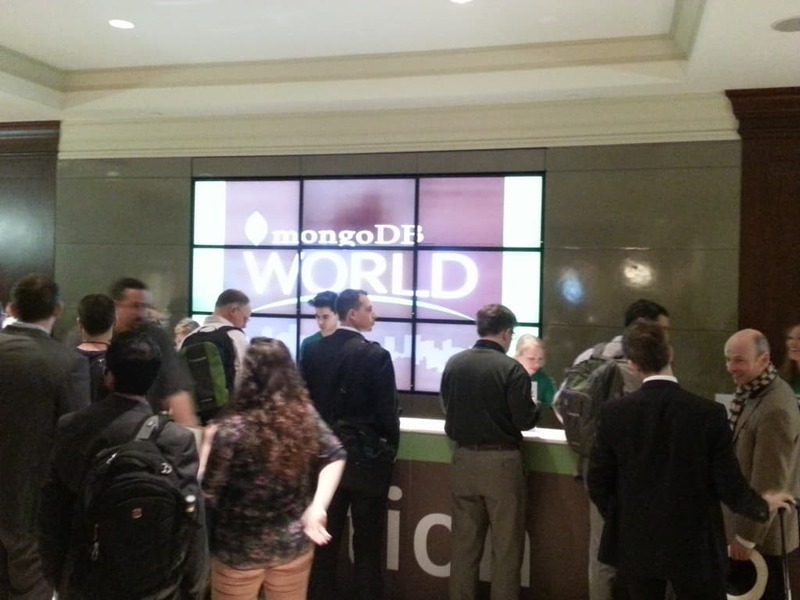 The MongoDB World conference 2014 took place in New York City from June 23rd to 25th. 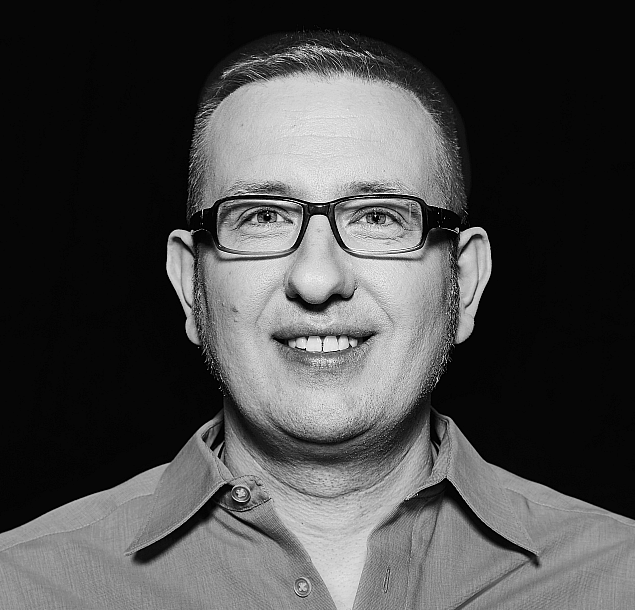 In his keynote (see the full video) CTO Eliot Horowitz revealed the most important changes that we will face in future versions of MongoDB. The document-level locking will not only increase concurrent operations, it also will open the door for having transactions spanning multiple documents (although that wasn’t said explicitly) at moderate performance impacts. All the people that thought memory mapped files are evil, are now able to provide their own (better?) 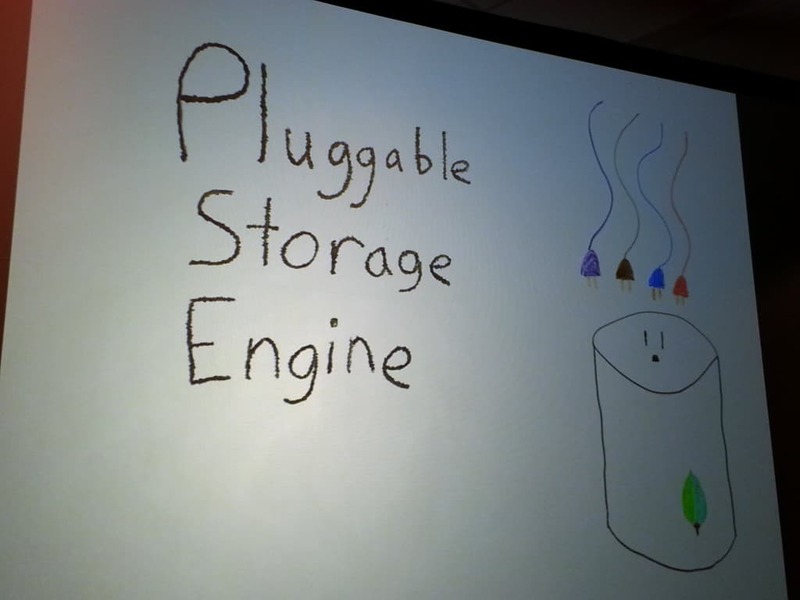 implementation of a high-throughput storage engine because the former monolithic architecture of MongoDB now exposes clean interfaces for handling storage and indexing. I really hope the TokuMX implementation with TX support and fractal indexing will be one of the default storage engines you can choose from. With MMS automation (still in beta right now) ops will be much easier. You will be able to set up or upgrade your replica sets and sharding clusters with just a few clicks and a fancy looking UI interface. Another very important part of conferences is the aftershow party. 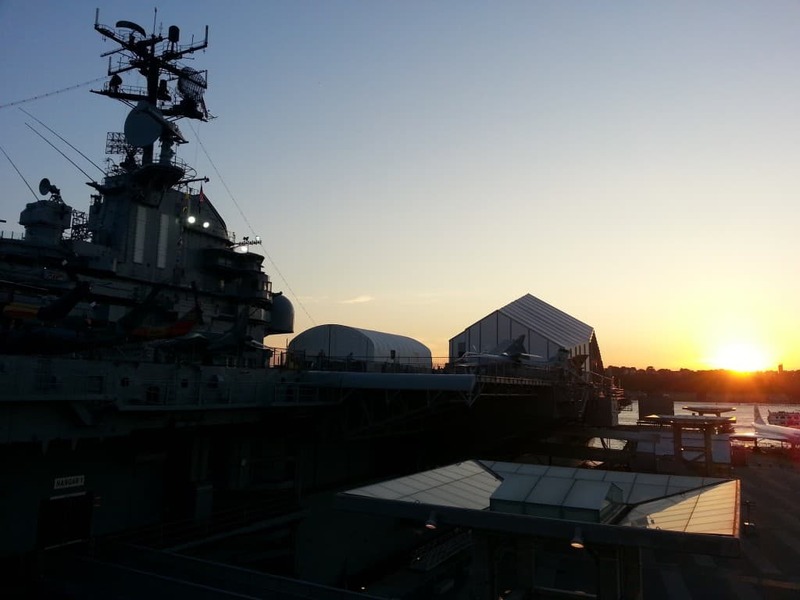 This one took place at the Intrepid Sea, Air & Space Museum, located on an aircraft carrier from WWII.